With equity indexes ending the week on a moderately positive note, the VIX remained in cooling mode, settling lower for the ninth consecutive day, -1.9% @ 17.08 (intra low 16.89). Near term outlook is for further equity upside to the sp'2040/60 zone.. and that will likely equate to VIX 15/14s. 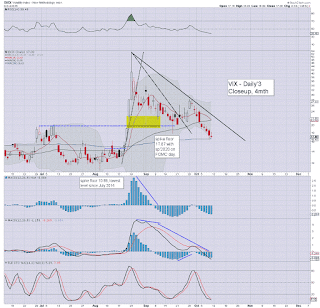 VIX sees yet another net daily decline... nine is quite a downside run... and no doubt.. it can't keep falling, right? 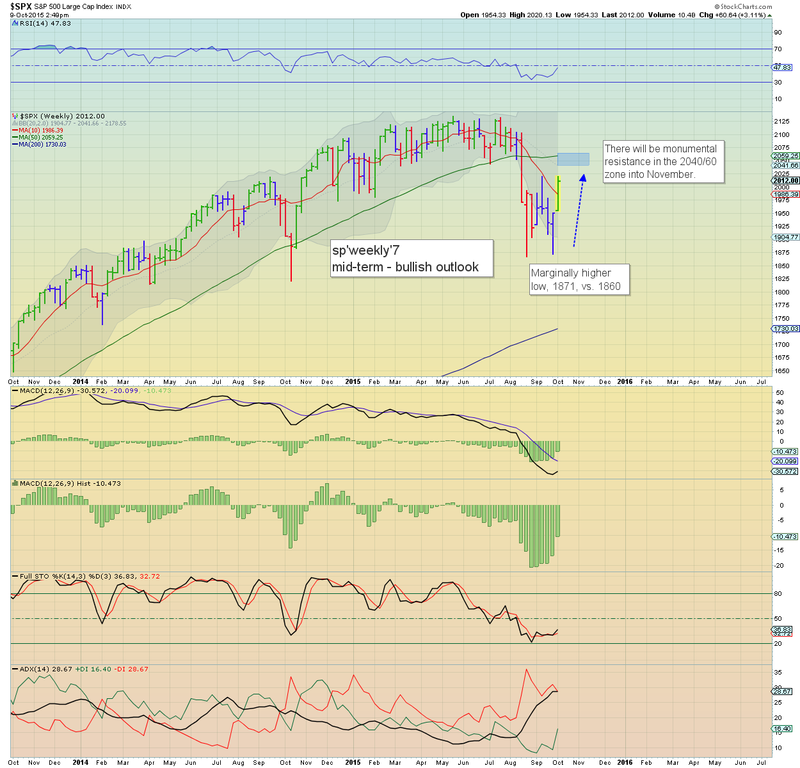 Last weeks hyper-reversal from sp'1893 now looks a very long way down. Today was largely a day of minor chop, and makes for some natural consolidation after a powerful net weekly gain. Thanks for the comments this week.. it makes all the difference knowing someone is out there! US equities (and many key commodities) are set for powerful net weekly gains, with the sp +3.1%. 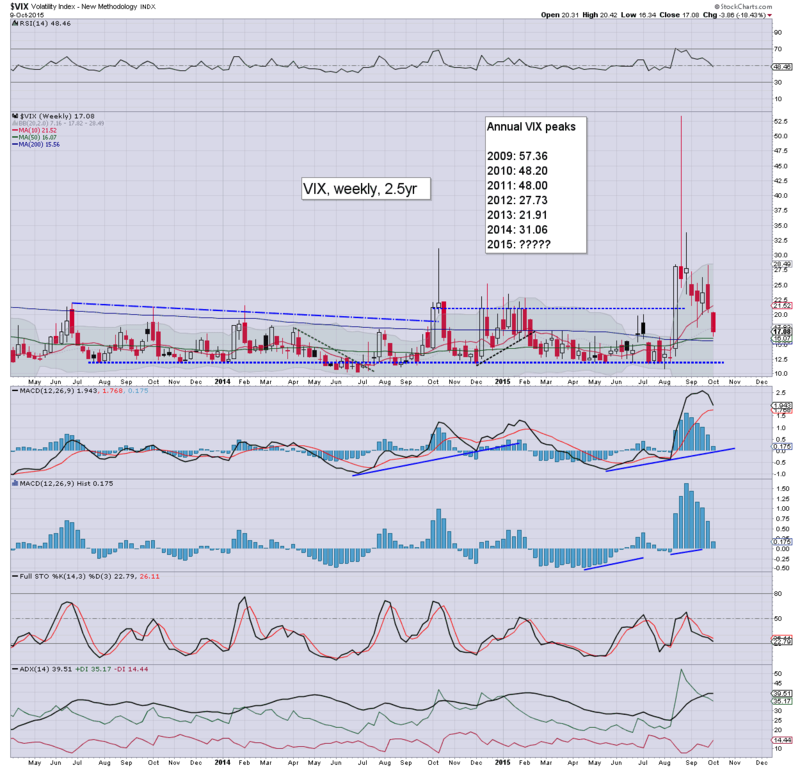 VIX continues to reflect a market that is battling to resume 'normal service' as the Fed maintain zero rates, and will clearly be ready to threaten or launch QE4 if the market is unable to break through the sp'2050/60s before year end. We're closing the week with a little chop... which is likely mere consolidation before further upside next week. 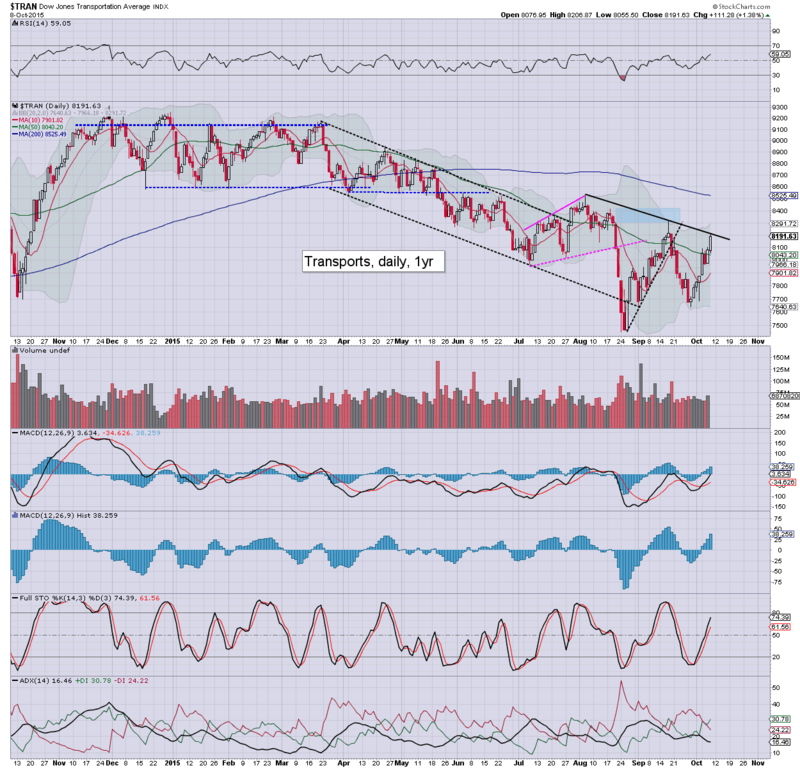 I realise some are calling a top for today around the prev' high of 2020.. but really.. no. The weekly charts are highly suggestive of further upside next week. 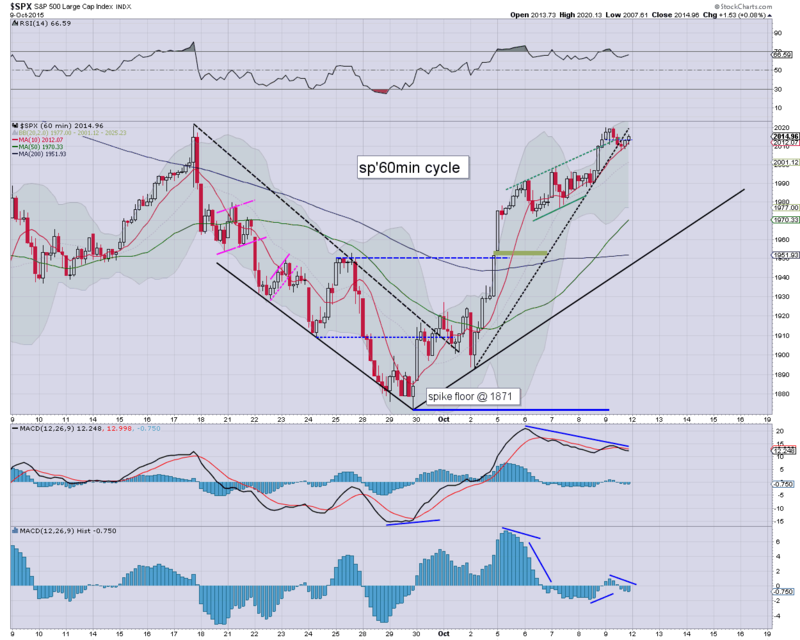 US equities are a touch weak, as the hourly cycles are ticking lower. 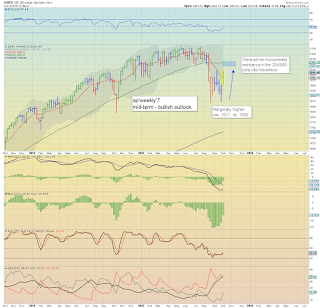 Broadly though, all indexes are set for powerful net weekly gains. 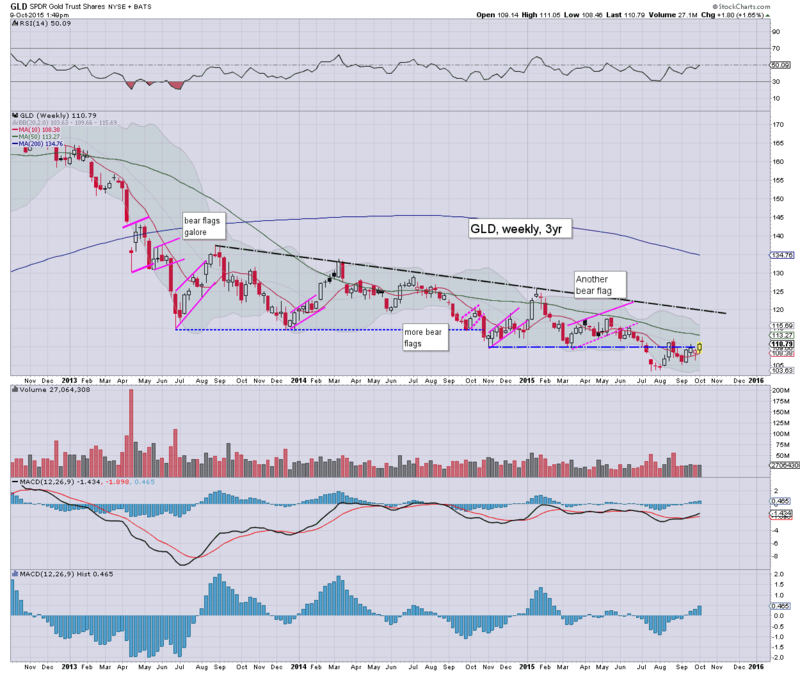 Gold is holding strong gains of $16, and is set for a net weekly gain of around 1.6%. Oil has turned a little lower, -0.4%.. but still.. a rather extreme net weekly gain of around 8%. There is zero reason to expect any significant move into the close. Underlying pressure is increasingly to the upside.. and frankly... my 'white flag waving' in the sp'1960s this past Monday morning now looks a long way down. *considering the past week of price action, I'd consider picking up a moderate long position next Monday on any further minor cooling to the 2000/1990 zone. 1pm update - sunset for the bears? The ultimate question remains... will the market be able to re-take old broken supports - the 200dma and 10mma. If the market can see sustained action >2050/60, it will have been a cruel sunset to summer 2015 for the equity bears. Without question.. the Yellen and all at PRINT HQ are to blame. The next few weeks will be semi-critical, although the bulls don't even have to break 2050/60 this month... a Nov' close of 2050 would be equally definitive. Clearly, there will be no rate hike at the next FOMC in 8 trading days time... but how will the market react to that? 58f... about as good as could be expected for an October's evening. US equities are in minor chop mode, and regardless of the exact close.. all US indexes are set for powerful net weekly gains. 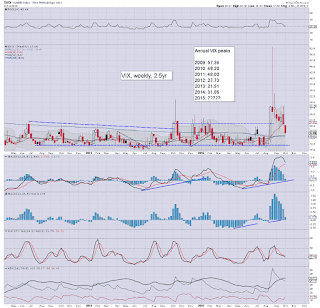 VIX is set for a net weekly decline of around 15%. Gold is battling to build on opening sig' gains, +$18... although Silver is lagging a little, +1.0%. 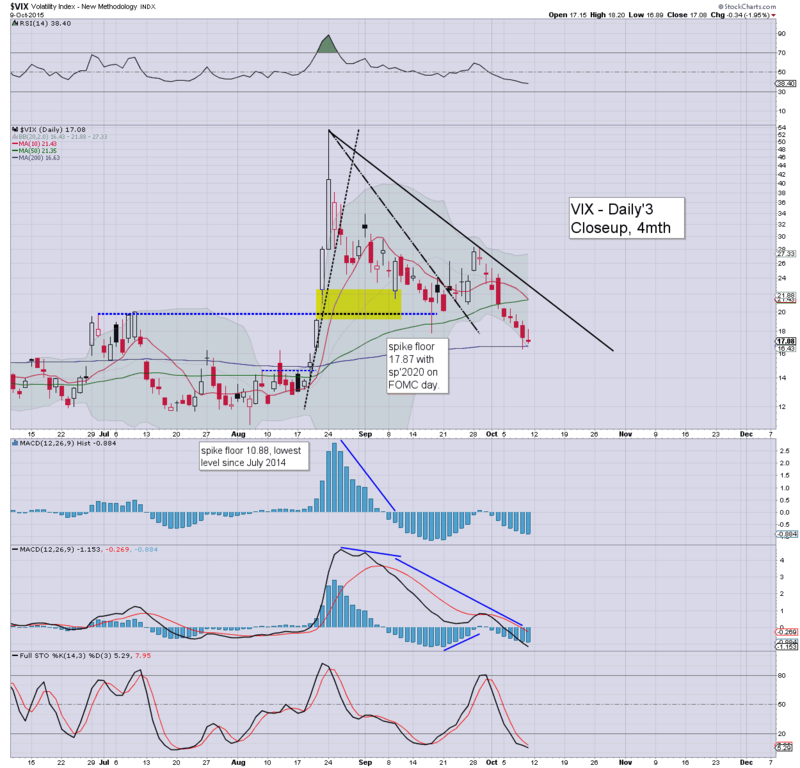 *an opening reversal candle in the VIX... and now its a case of whether the flash-print low of 16.34 is taken out next week. Probably. Not much to add.. on what is turning out to be an increasingly difficult day. The morning has seen some minor chop, but it should be clear... each little down cycle is being rather quickly negated. The bigger weekly/monthly cycles remain bullish to at least the sp'2040/60 zone. With the USD -0.3% in the DXY 94.90s, Gold is being pressured upward by $17 to the $1150s. This time last week the market had floored at sp'1893... and we're now 123pts (6.1%) higher... pretty wild huh? As it is.. another 2% looks pretty easy given a week or two. 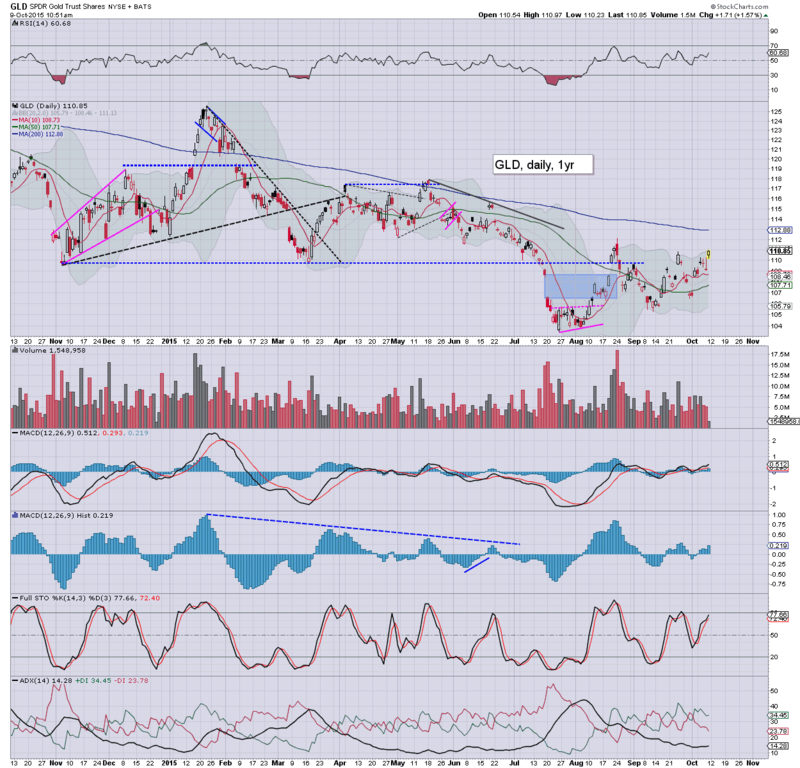 notable strength: AAPL +2% in the $111s. 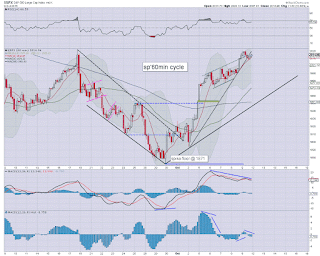 US equities open a little higher, with the sp' making a play to take out the FOMC high of 2020.86. 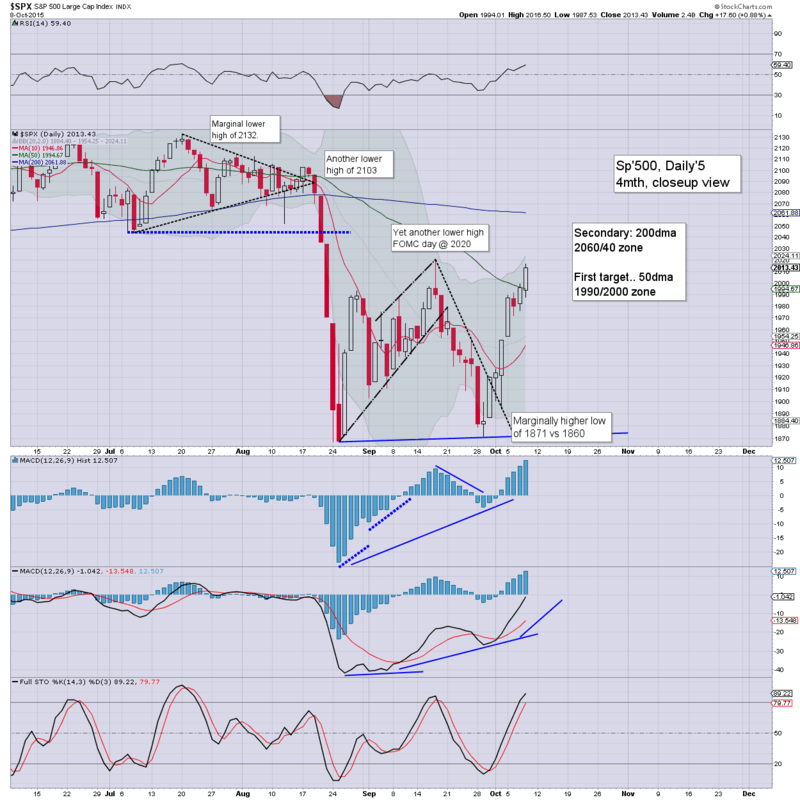 Regardless of the rest of today, it has been a powerfully bullish week.. and the really scary thing (from a bearish perspective), are the monthly charts, which are now flashing major bullish signals. 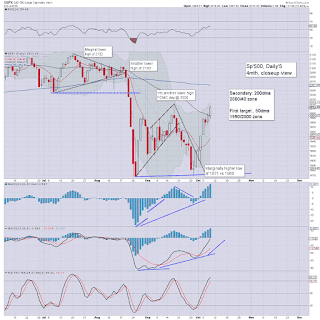 ... if we break above the 10MA.. for me.. .that will be the death knell for the bears.. for a very considerable time. 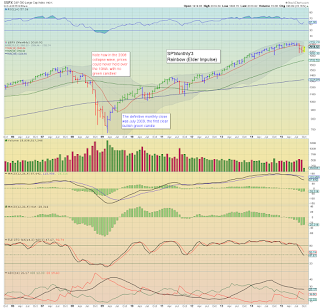 Seriously... any monthly close >2050 or so.. and its over... for many... many months. 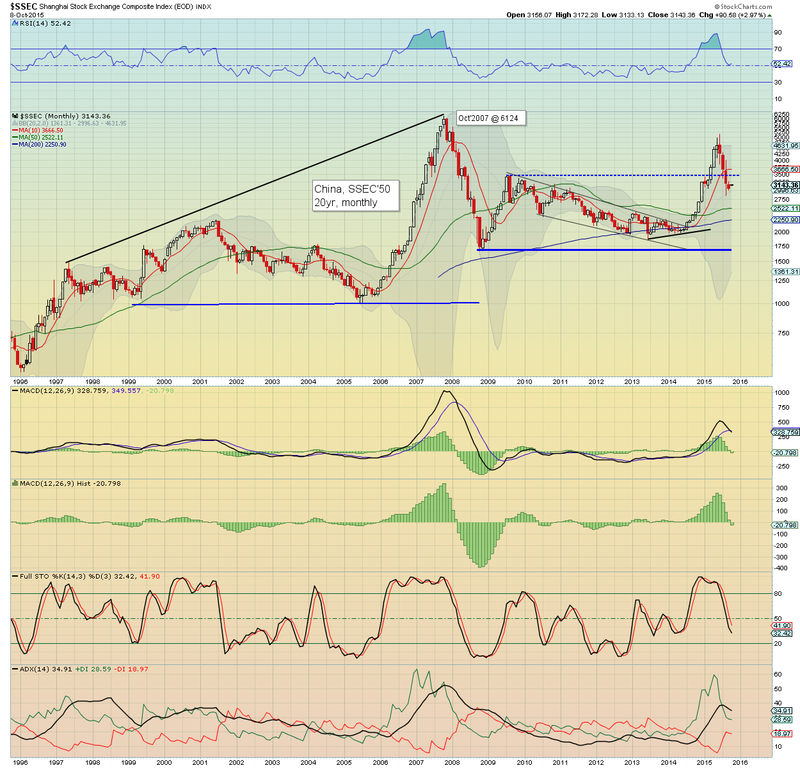 The fact the USD is now in cooling mode.. seemingly headed for DXY 90.... is only going to help keep upward pressure on commodities. 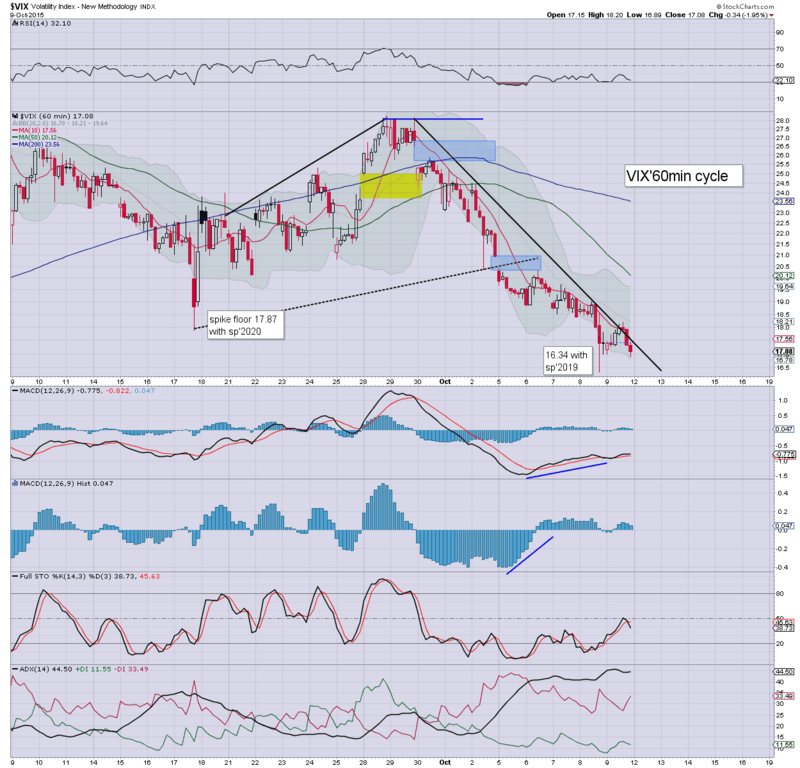 notable weakness : AA -3.2%... after lousy earnings. Good morning. Equity futures are moderately higher, sp +4pts, we're set to open at 2017. With the USD -0.5% in the DXY 94.80s, commodities are on the rise.... Gold +$14, Oil +2.0%... above the key $50 threshold - next target is 55/57. *all US indexes are set for the second consecutive significant net weekly gain. So.. we're set to open higher.. .and now its a case of whether we end the week a little above.. or a below the previous FOMC (Sept 17th) high of sp'2020. 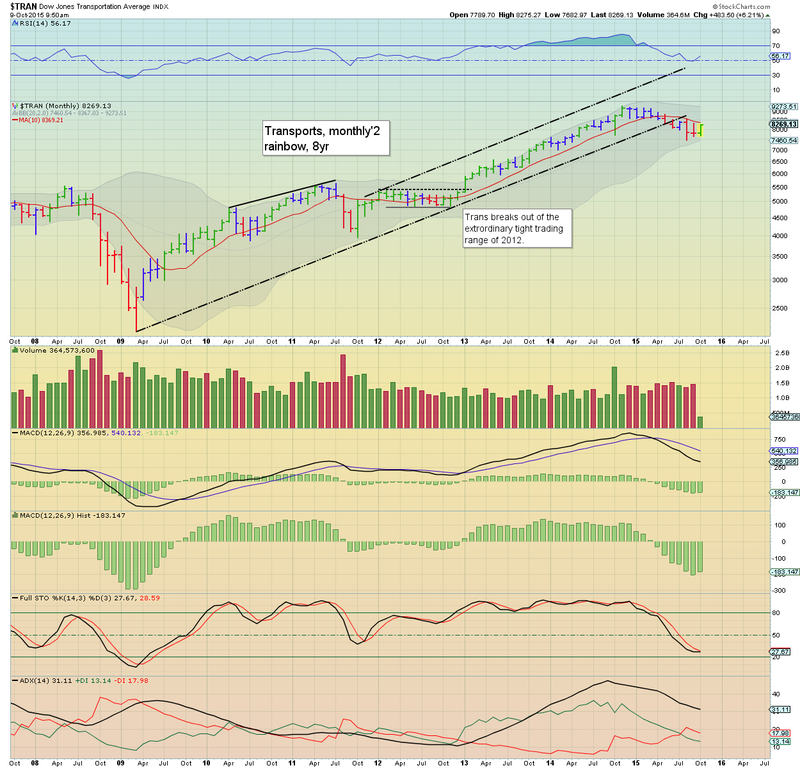 In many ways... it doesn't much matter.. as we're still set for powerful net weekly gains of 3% or so. 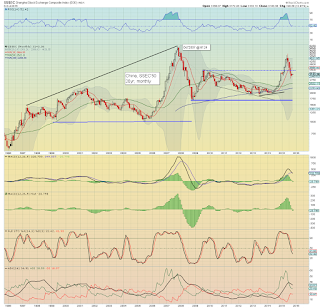 Broadly.. the market looks on track for the 2040/60 zone.. and as I shall keep droning on about, the ultimate issue is whether that will result in a critical FAIL. AA, -2.4% @ $10.75... after a very bad earnings outcome. GDX +3.3%... as the metals start to fly. TSLA -3.6%... a rough week for that one. 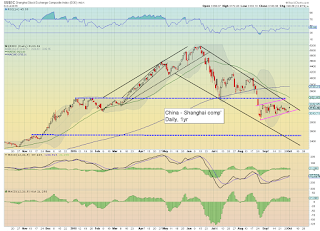 China: +1.3% @ 3183... the 3200/300s look due next week. 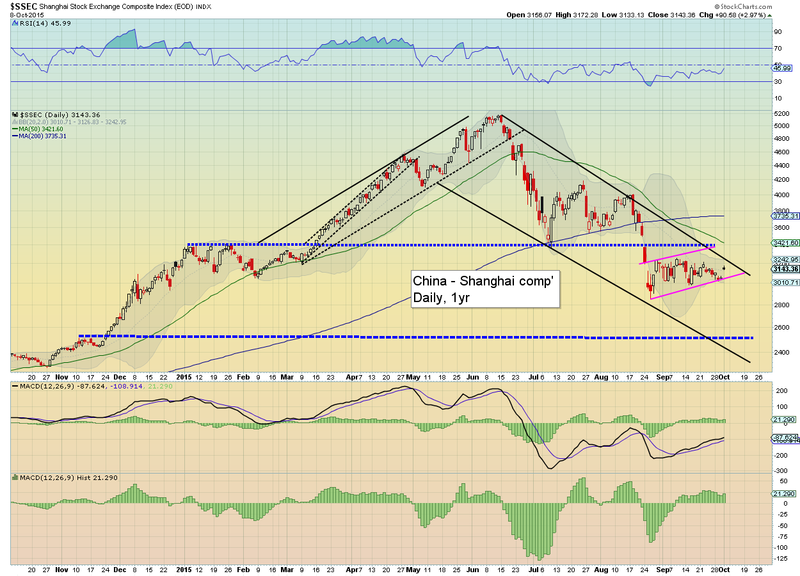 China has resumed trading after a much needed week long break... with a Thursday net daily gain of 3.0% @ 3143. There looks to be further upside to the 3250/3350 zone. Any price action >3400 would be highly suggestive that a key floor has been solidified. 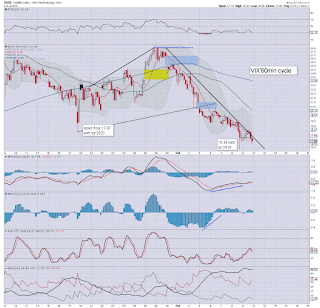 *note the monthly MACD (green bar histogram) cycle, is now negative, for the first time since July 2013. 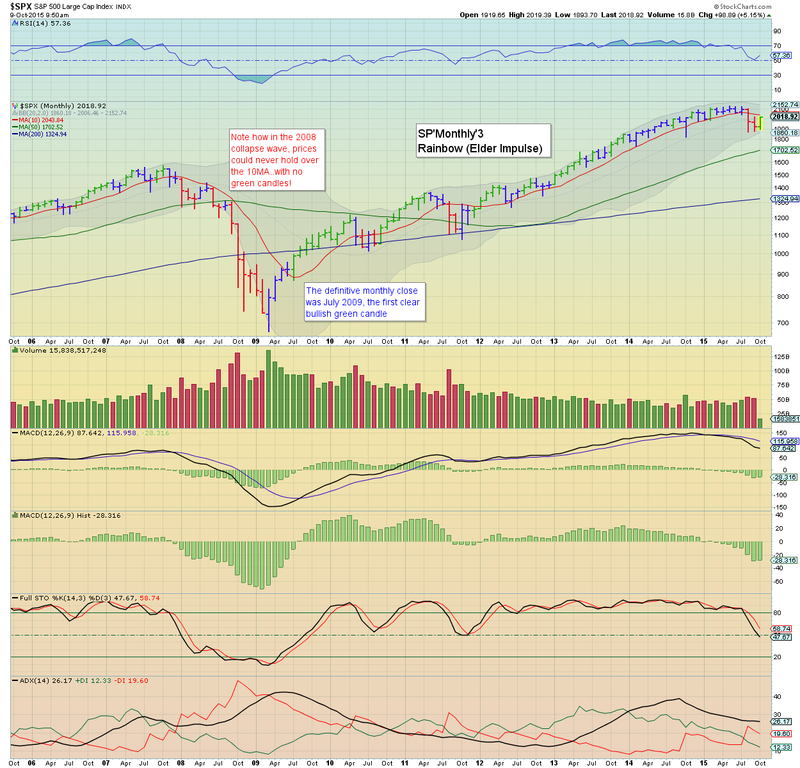 In theory, there is a viable 3-6 months of further downside to come. What should be clear... the broader trend remains VERY bearish... and a FULL retrace of the summer 2014/15 gains remains very viable. 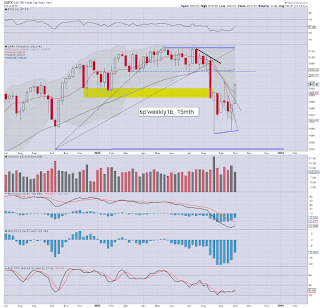 As is the case for the US/EU markets.. the next few weeks will be rather critical. If the markets can't keep pushing higher... we'll see another key rollover... and new multi-year lows will be due. Friday will see import/export prices, and wholesale trade. *there are two fed officials on the loose. An outright bullish green candle... and again, you should see why the sp'2040/60 zone remains important. Anyway.. we're set for the second consecutive significant net weekly gain.. and that ain't bearish in the immediate term.. is it? 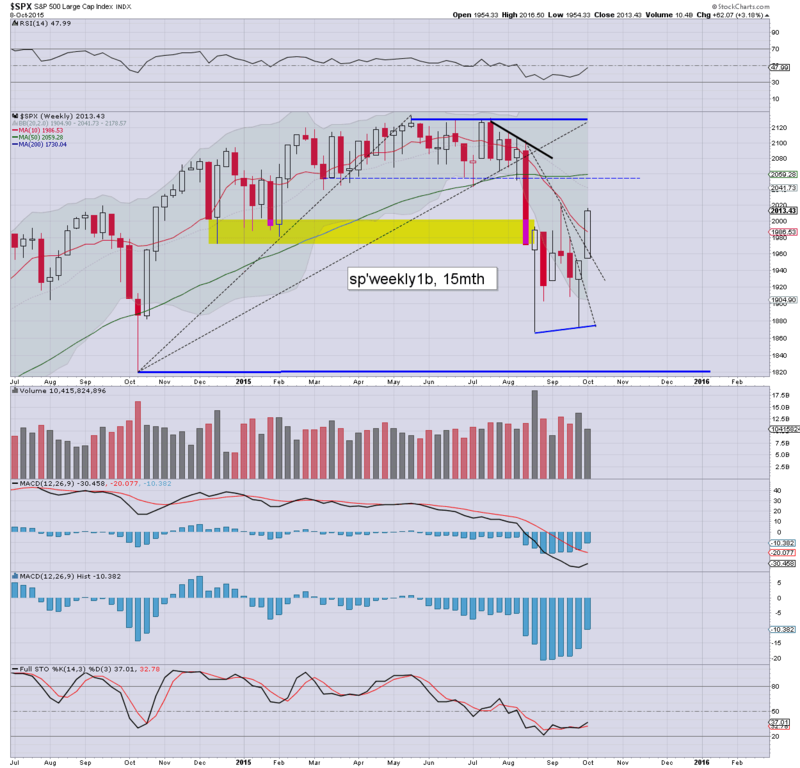 US equities closed broadly higher, sp +17pts @ 2013. The two leaders - Trans/R2K, settled higher by 1.4% and 0.9% respectively. 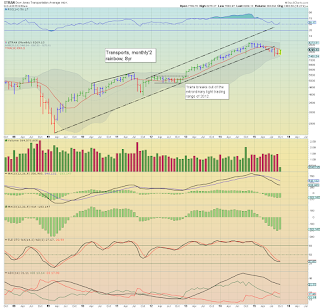 With a break above the 2K threshold, near term outlook is for a straight run to the 2040/60 zone. The ultimate issue is whether the market can re-take the monthly 10MA. A rather bullish day for the US equity market.. as another tranche of bears get short-stopped above the psy' level of sp'2000. 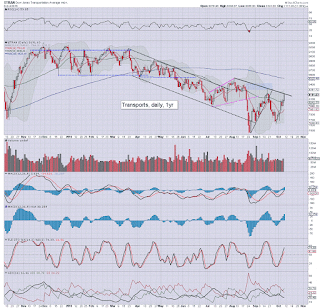 Trans is obviously at declining resistance, but considering the other indexes..the Trans will probably battle upward.. to the 8450/8550 zone.